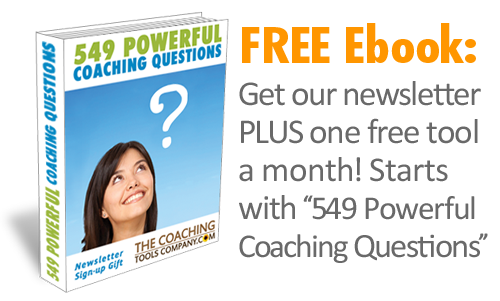 People often ask how they can use Coaching Tools. 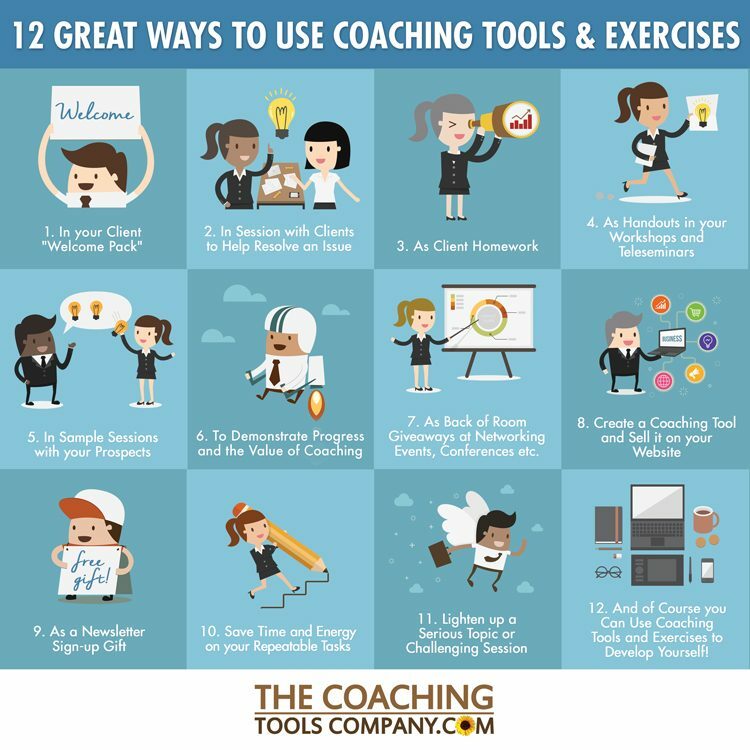 Well, here 12 great ways you can use Coaching Tools & Exercises in your practice! 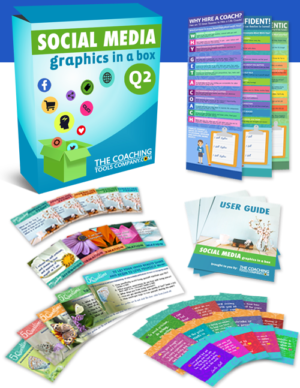 We hope this infographic gives you lots of ideas on how to use coaching tools, forms and exercises - and perhaps even inspires you to create your own! 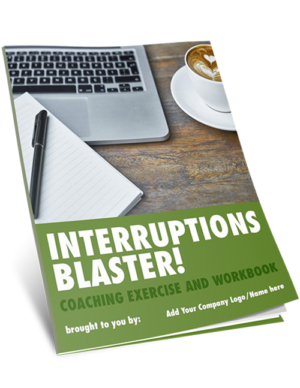 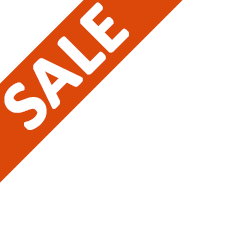 Our Article: 12 Great Ways to Use Coaching Tools & Exercises in Your Practice - and Why! 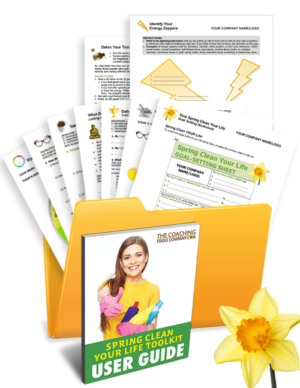 Our Article: 10 Easy Steps To Create Your OWN Coaching Tool, Exercise or Seminar Handout!